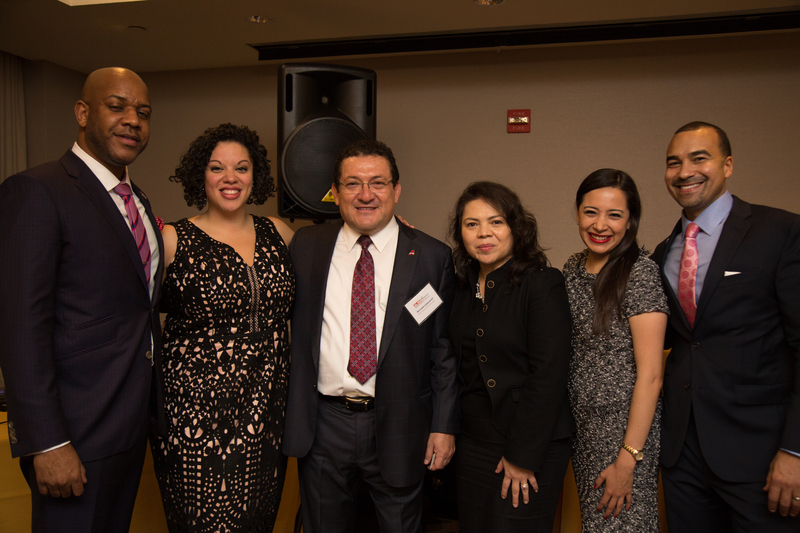 Jimmy Duran, Priscilla Jimenez, Luis Cortés, and Caroline Cruz. 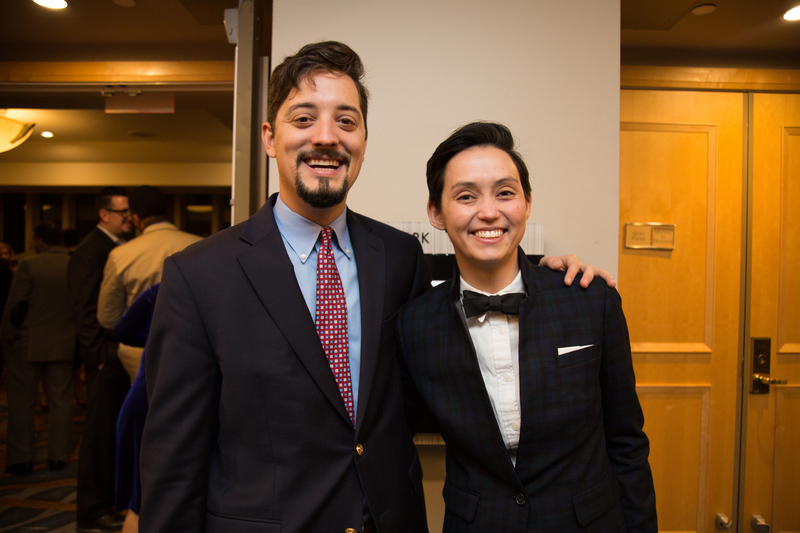 Photographed by Samantha Laub for AL DÍA News. 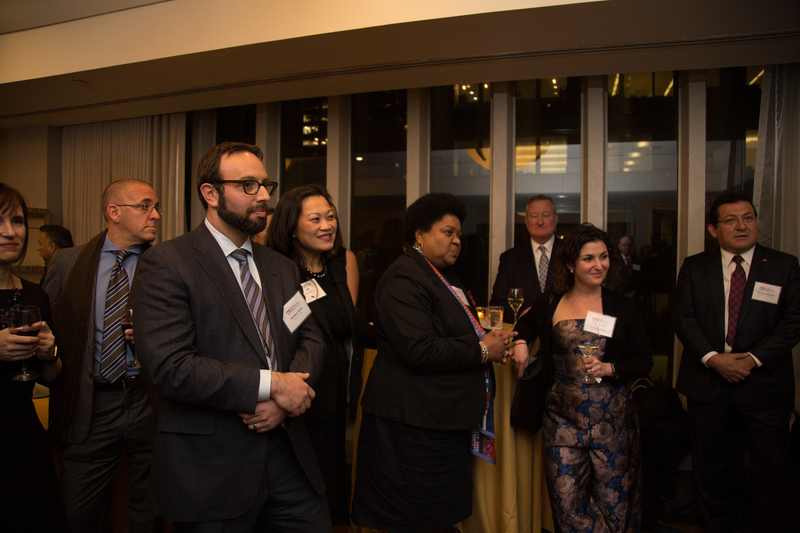 For over a century, Pennsylvania’s elite have gathered every December in New York to experience Manhattan sparkling with yuletide and holiday cheer whilst exchanging business cards and sizeable donations. 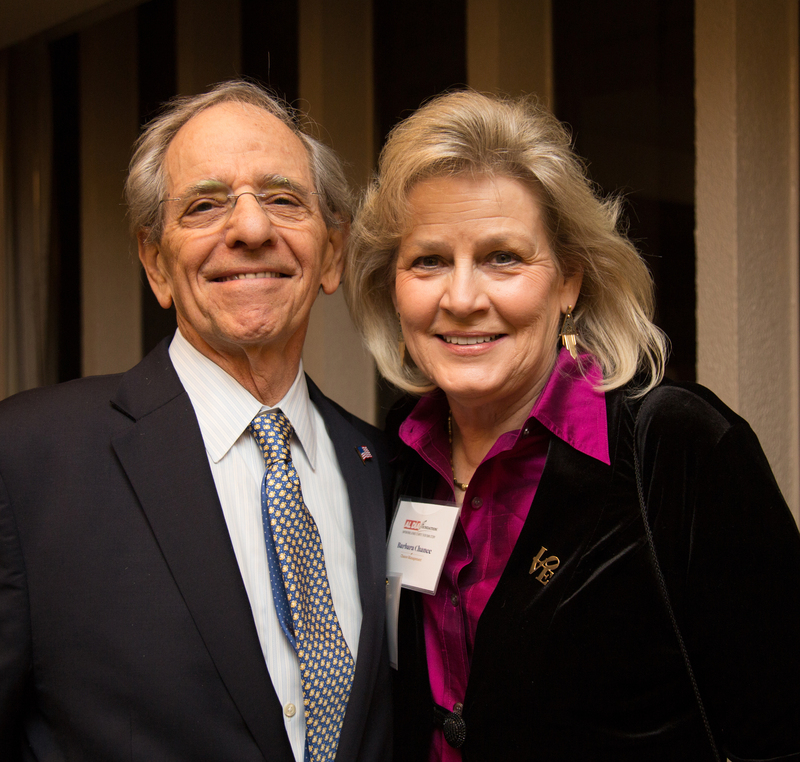 As members of The Pennsylvania Society (or, the PA Society for short), these politicians, businessmen, lobbyists, and nonprofit founders commit themselves to a reunion weekend with the goal of “uniting all Pennsylvanians at home and away from home in bonds of friendship and devotion to their native or adopted state”. 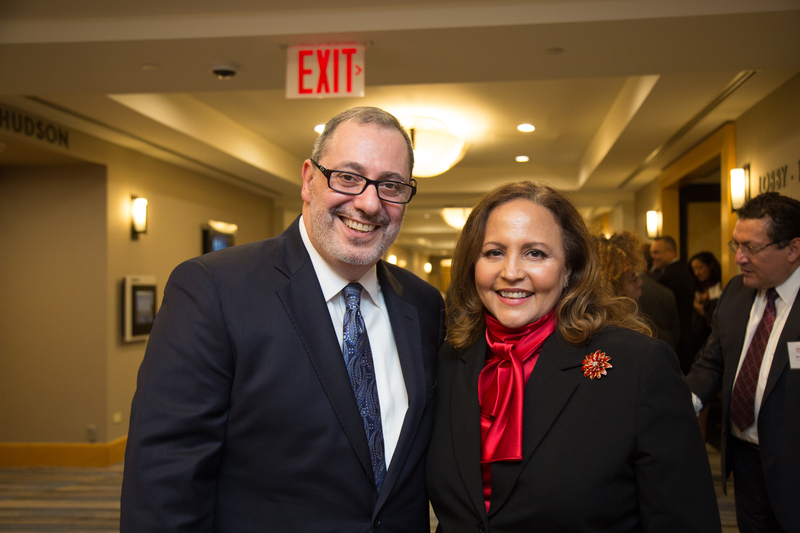 This is the very same ambition the founder of the Society, James Barr Ferree, and fifty-five Pennsylvanian natives living in New York, decided upon in 1899 at The Waldorf Astoria Hotel. 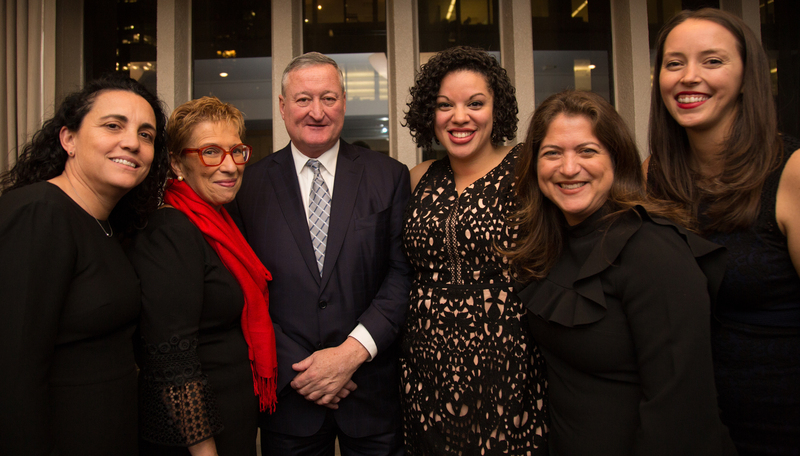 Uniting all Pennsylvanians (at least the ones who have vital roles in the industrial, leadership, and business sectors), however, has not always been treasured in this tradition. 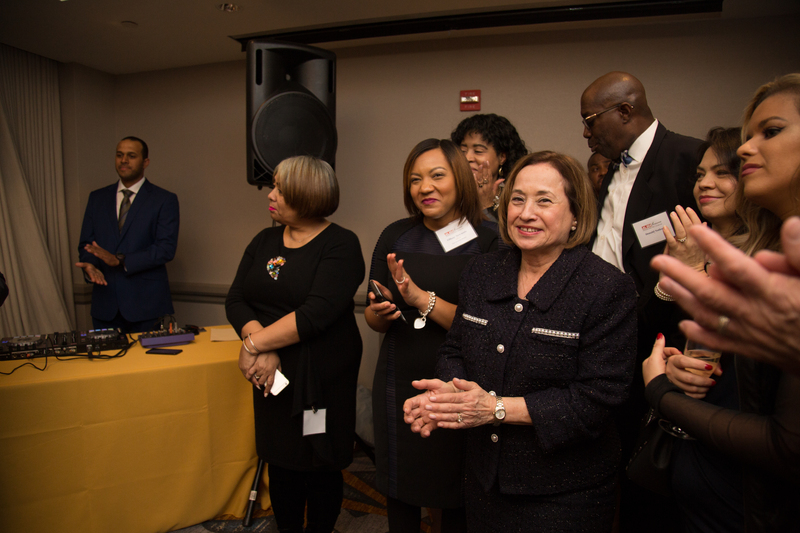 Even in the decades following social justice and human rights initiatives such as the Civil Rights Movement and the Chicano Movement, the upper echelon of Pennsylvania remained predominantly White and male. 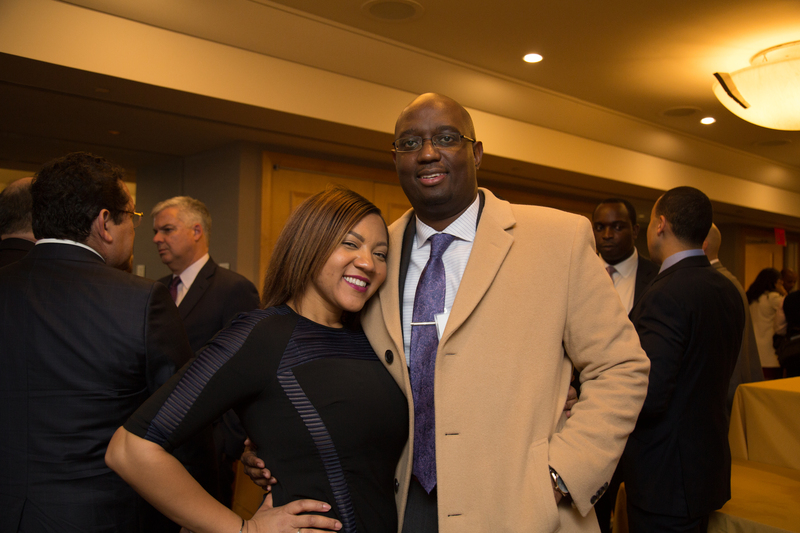 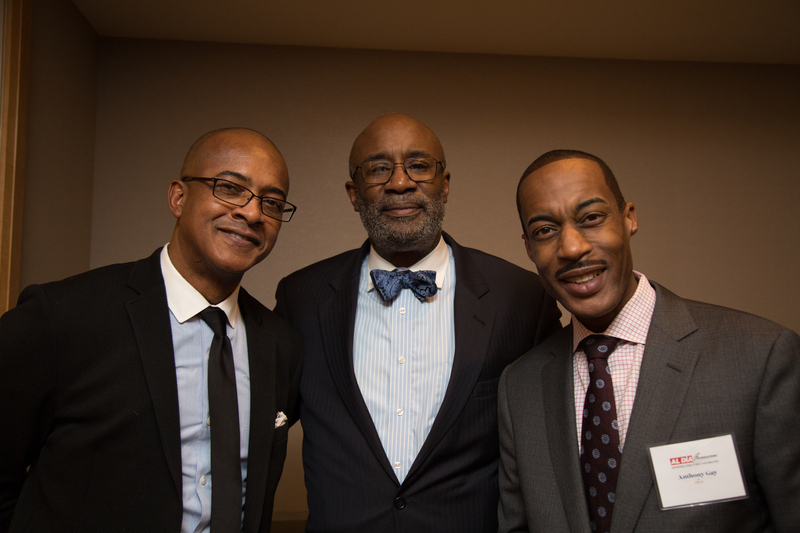 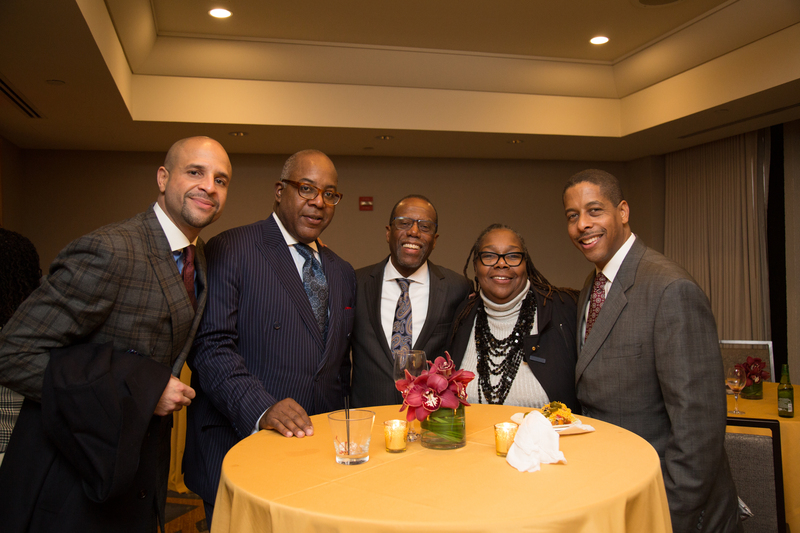 The turn of the Millennium and beyond has seen incredible growth in the amount of minority leaders, changing the face of those with influence and standing in the City. 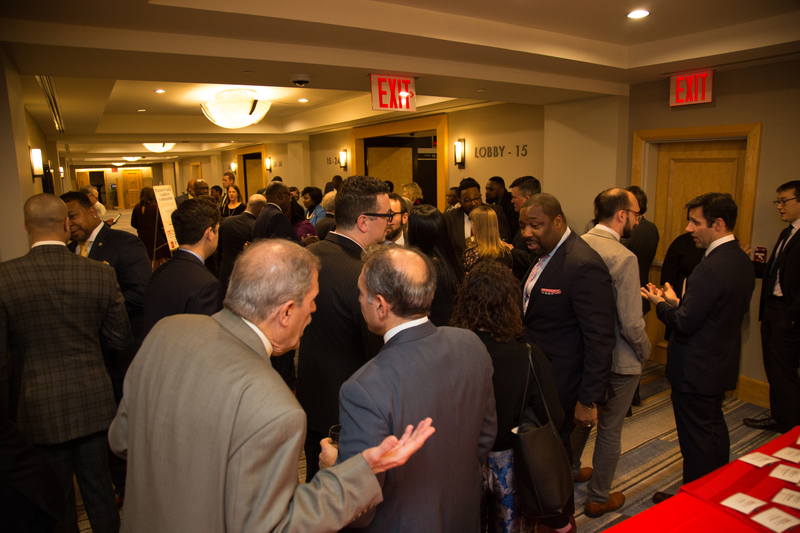 This professional diversification was finally apparent at this year’s Pennsylvania Society Weekend at The Hilton in Midtown Manhattan. 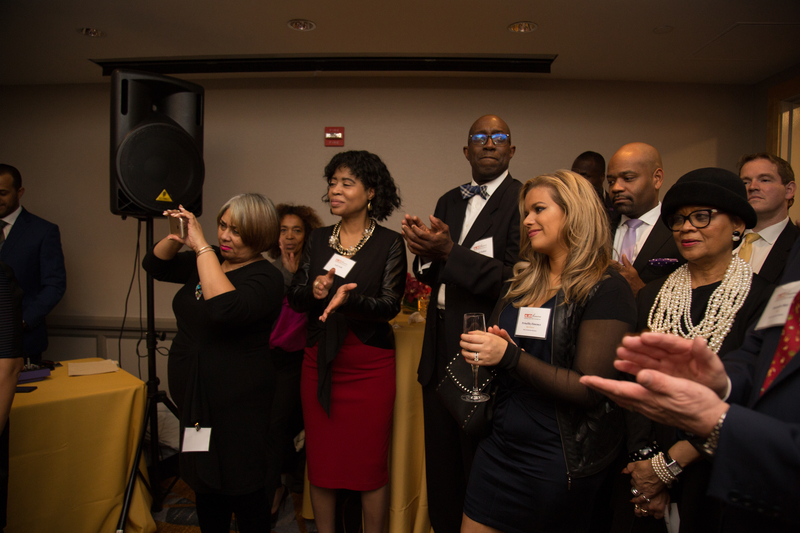 Huffington Post has already reported on the 7th Annual The League of 1789 Reception, a reception primarily hosted by and for black leaders, and the AL DÍA Foundation Reception, co-hosted with the “Pennsylvania Leaders Connection”, and sponsored by Wells Fargo and Jefferson Health, which was a reception primarily hosted by Latino leaders. 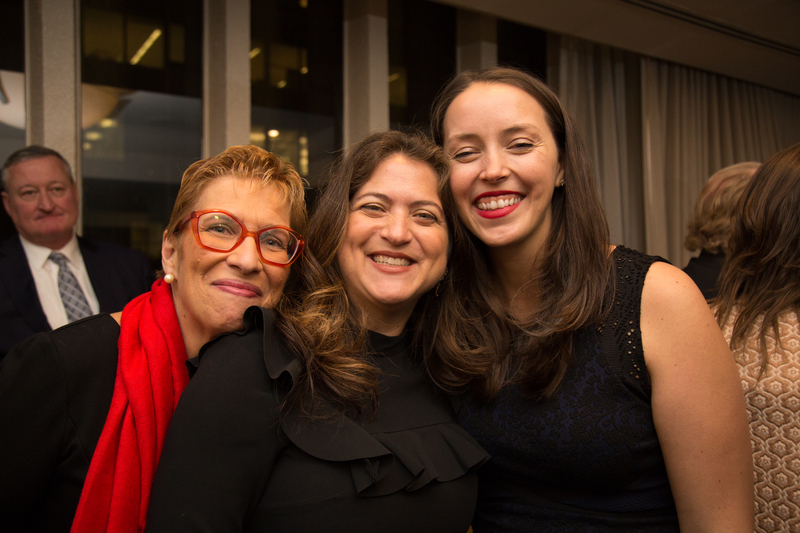 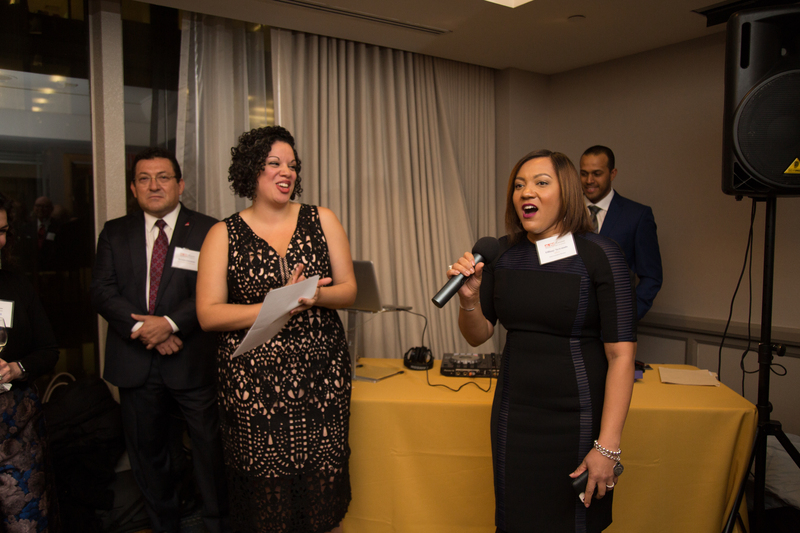 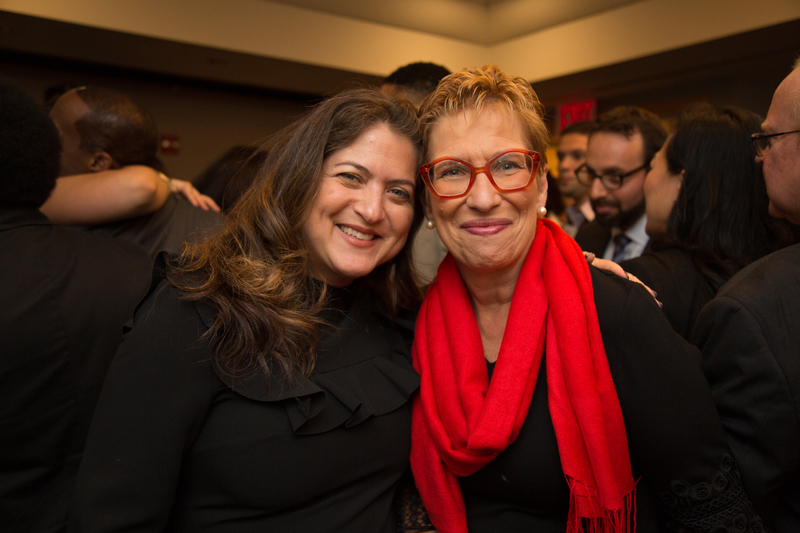 Tiffany Tavarez, the Vice President of Community Relations and Senior Consultant at Wells Fargo, and Gabriela Guaracao, the CEO of Americae, organized the reception. 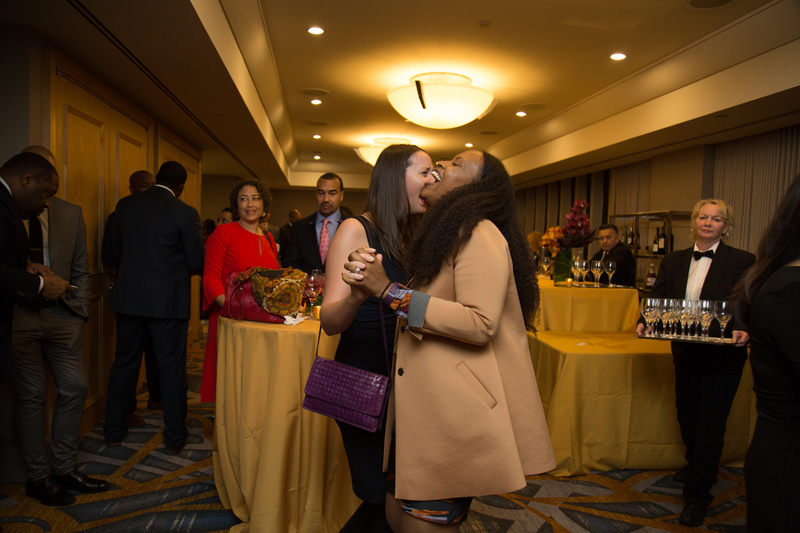 The reception was bustling with the excited chatter of mingles, the clink of chardonnay, and the rhythmic beat from the soundsystem. 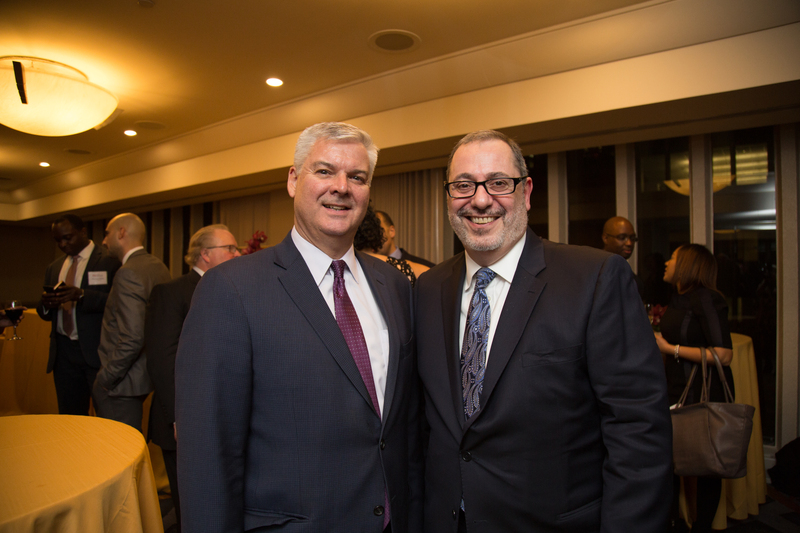 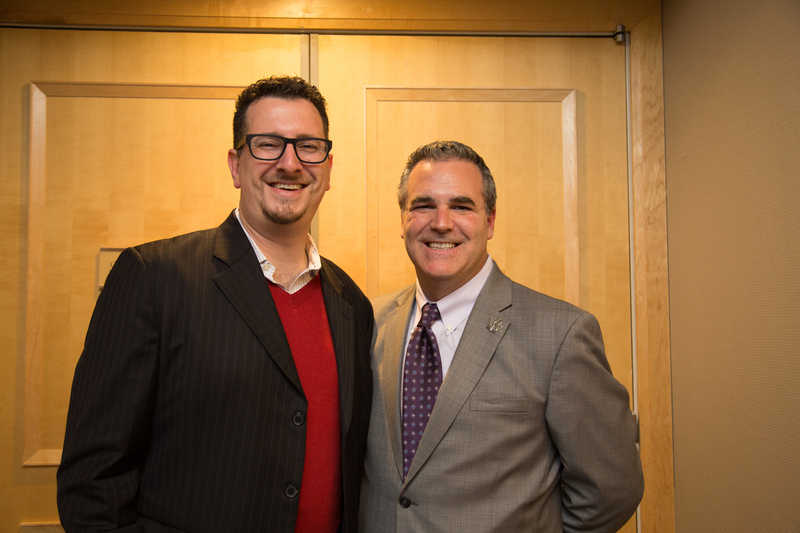 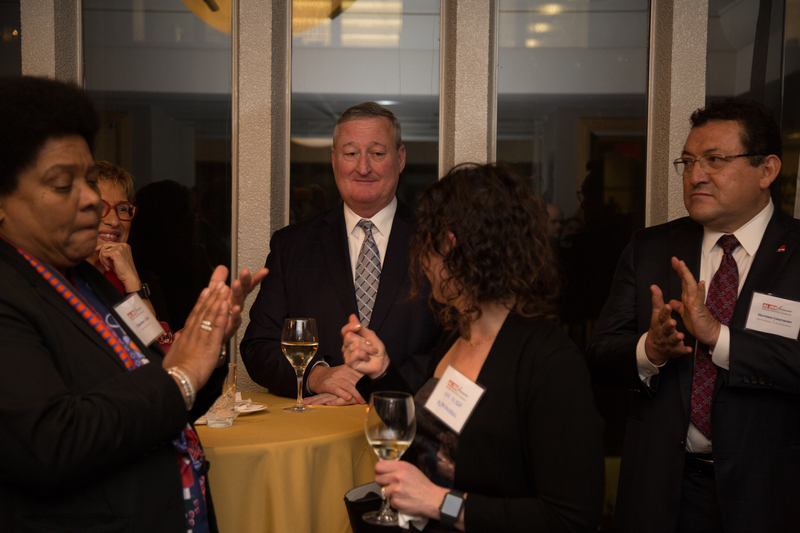 Well over 150 guests were in attendance, including Mayor Jim Kenney. 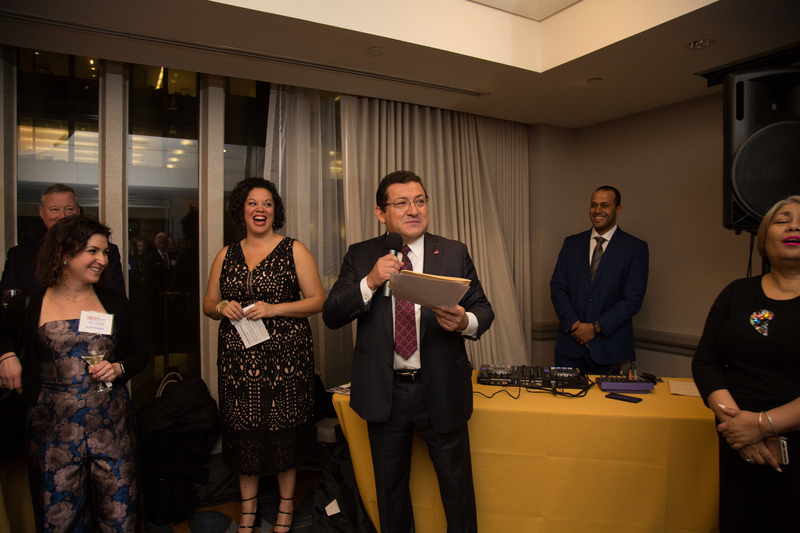 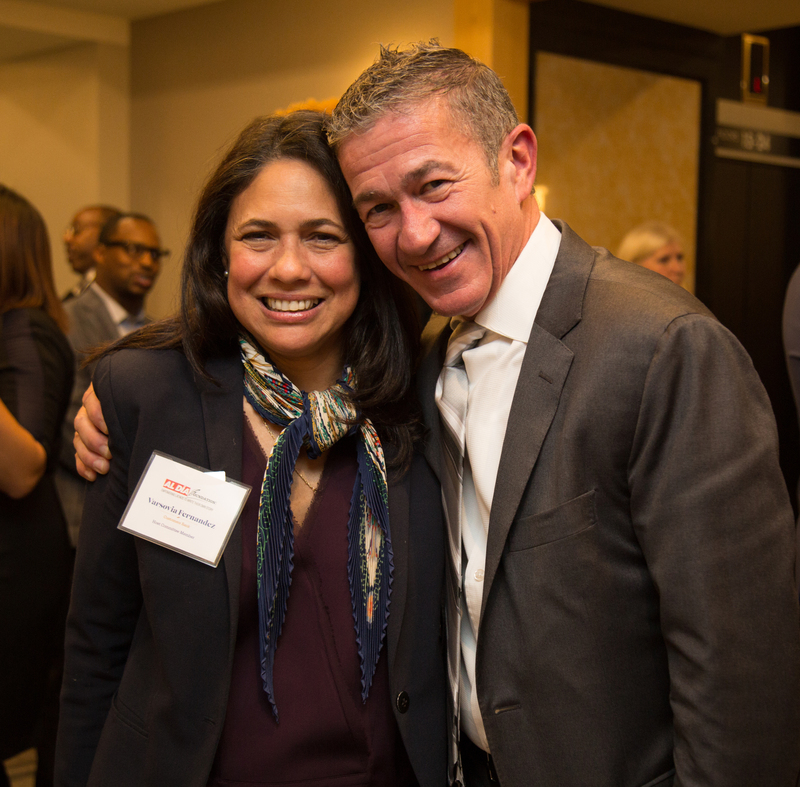 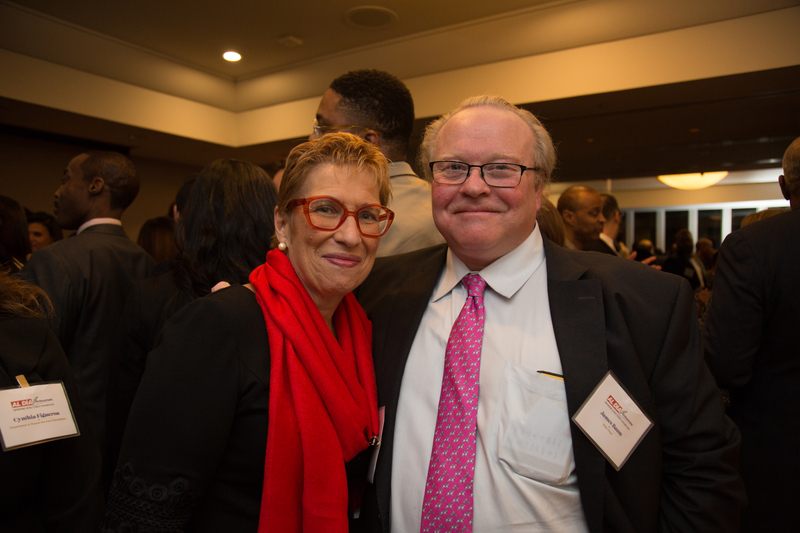 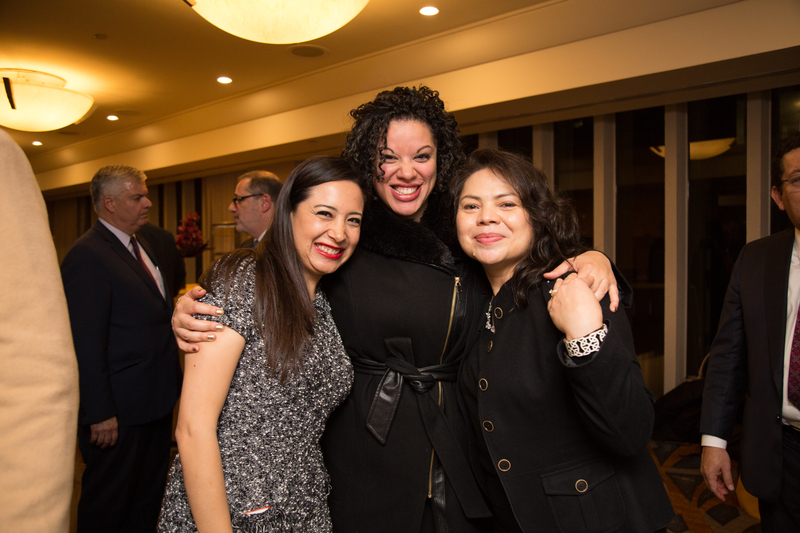 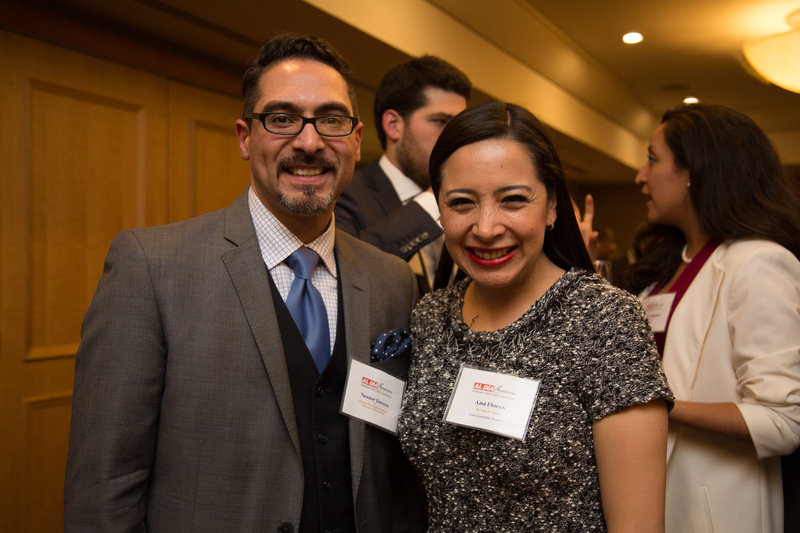 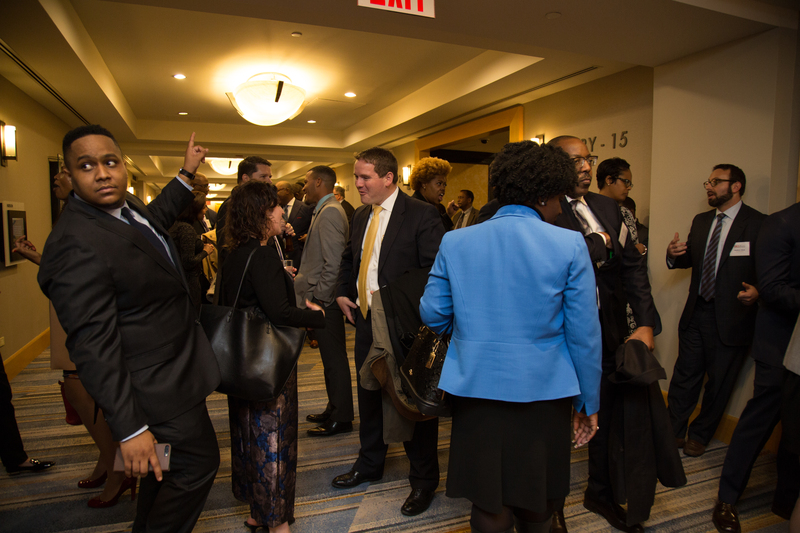 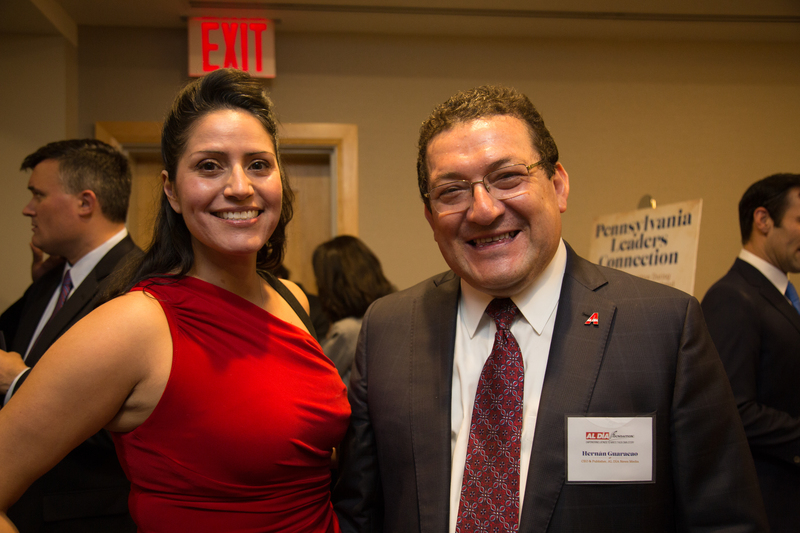 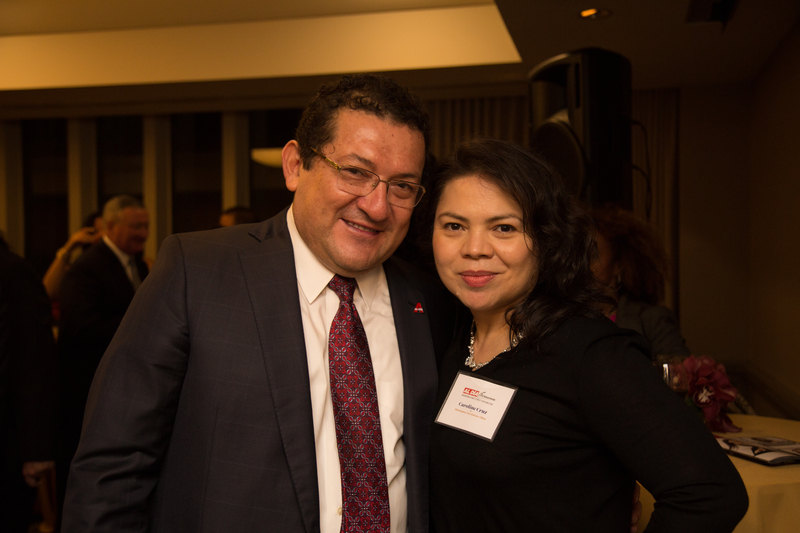 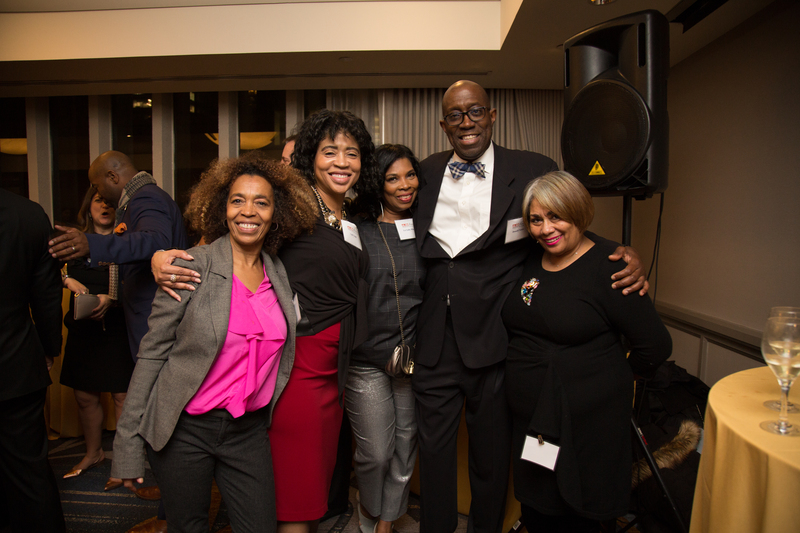 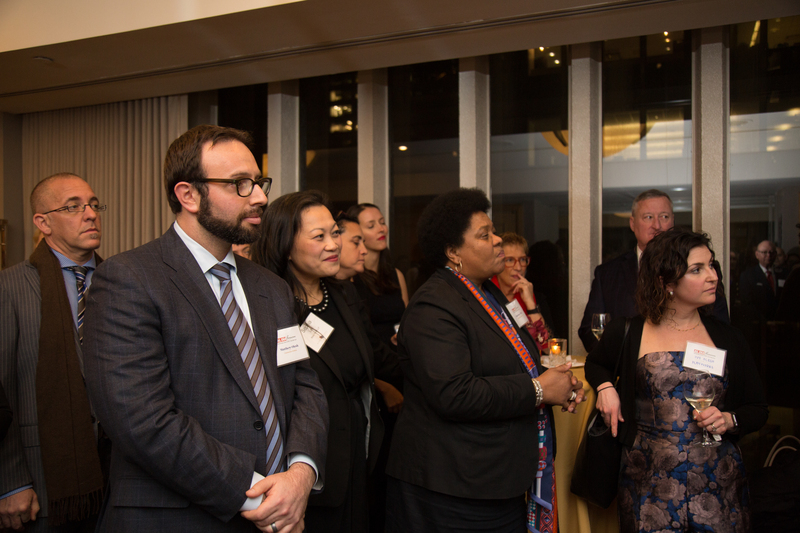 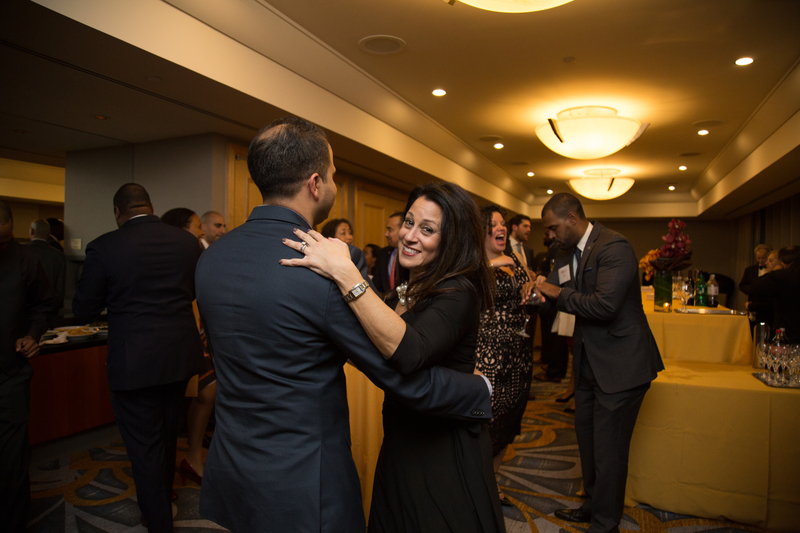 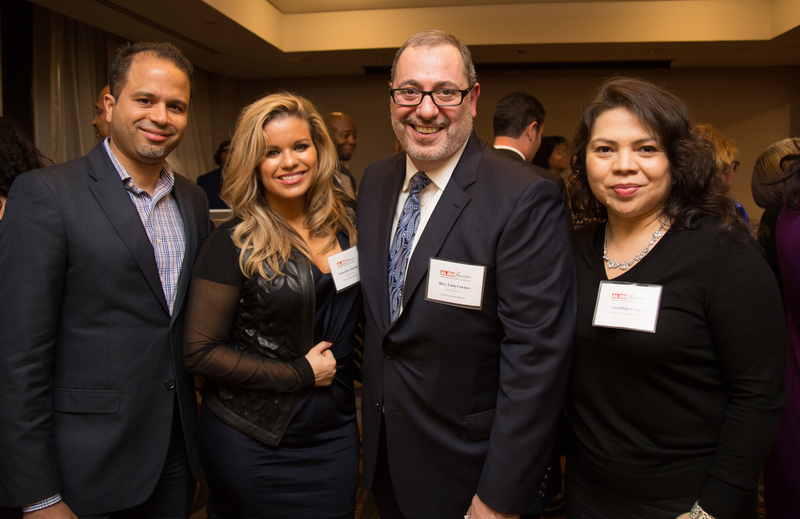 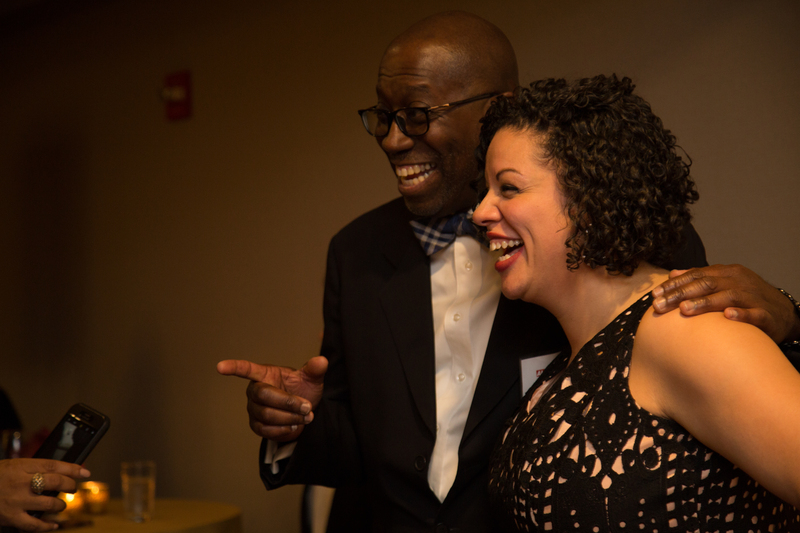 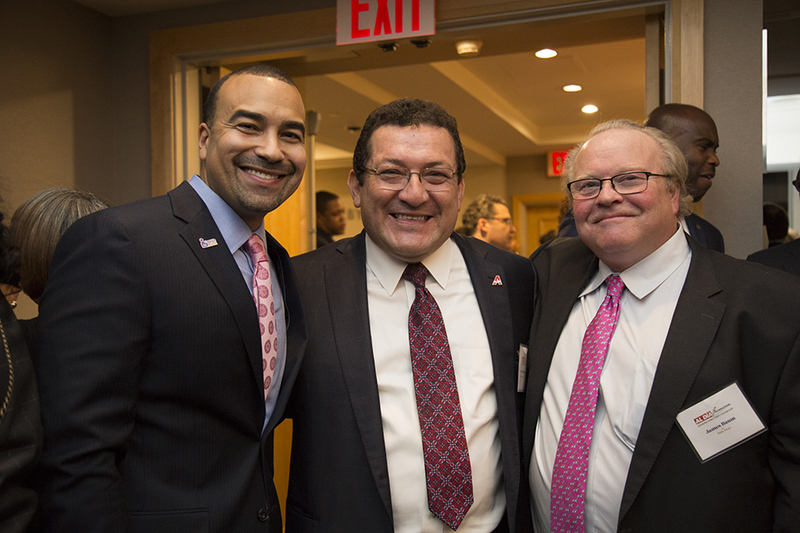 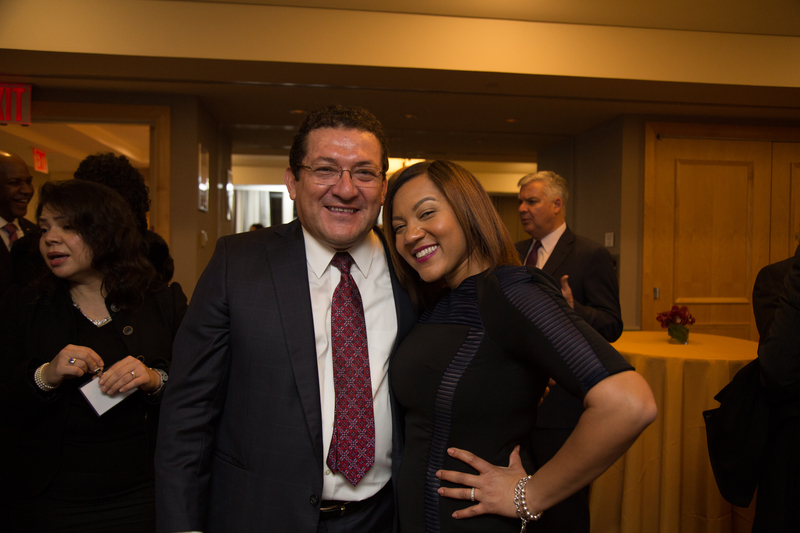 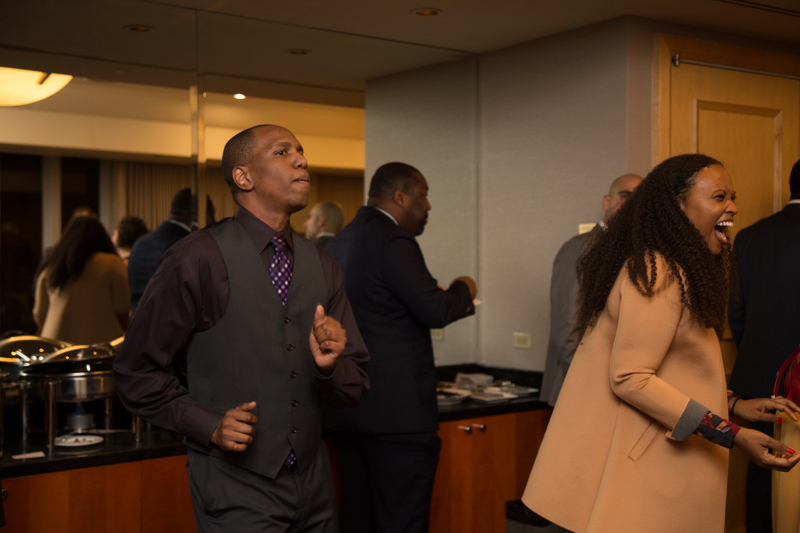 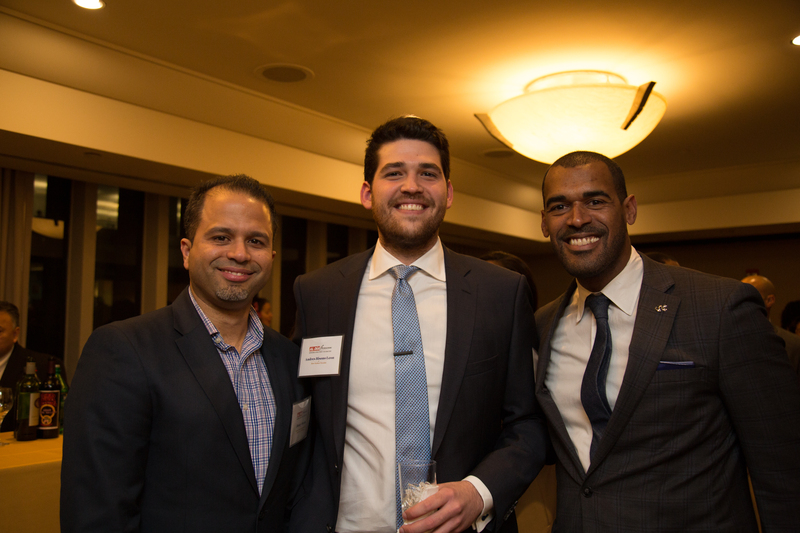 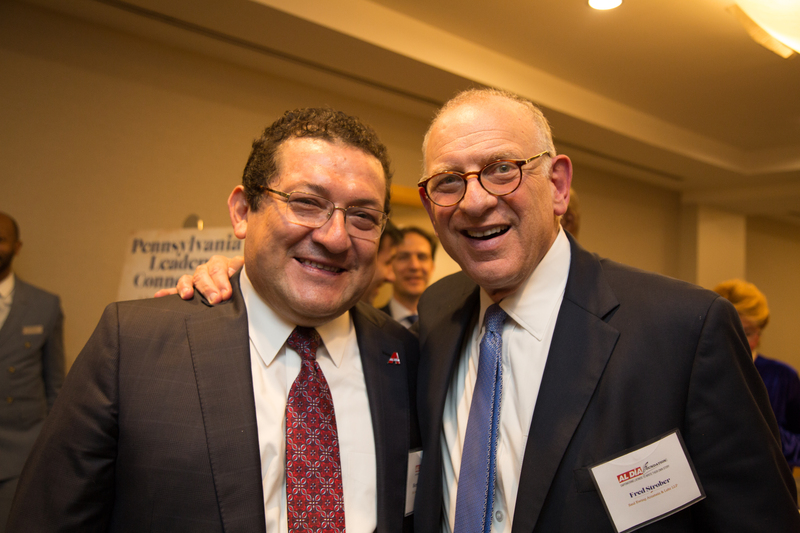 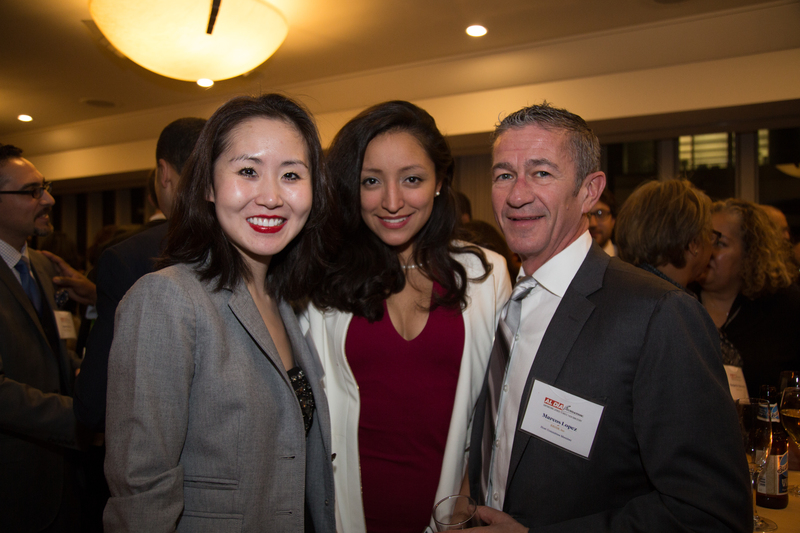 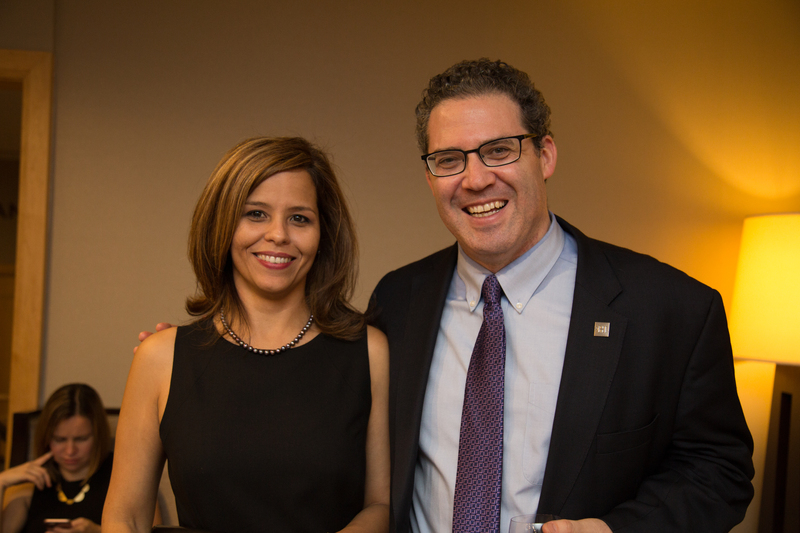 While many of the guests identified as Hispanic or Latino, most were unalike in racial or ethnic background, but were similar in their desire to connect and forge meaningful professional and personal ties with a diverse array of leaders from the City. 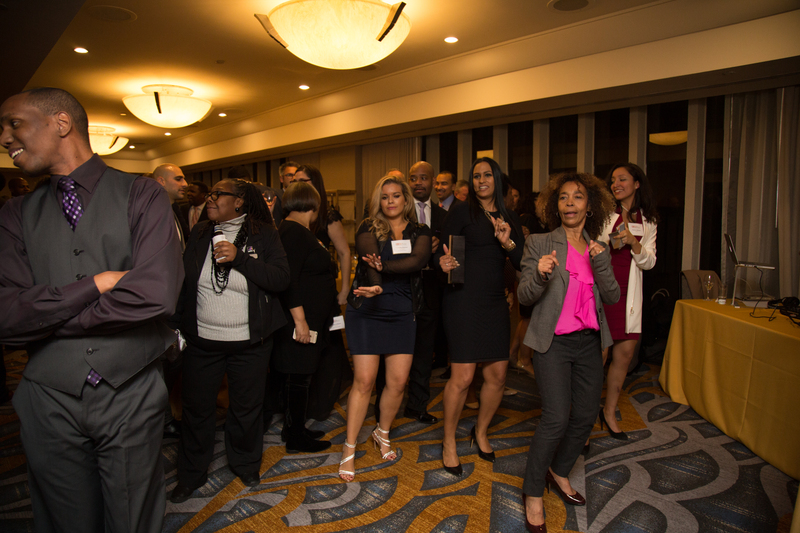 Most were members of the PA Society that had come to the Hilton for that weekend, who initially were unregistered or did not know the core mission behind this new PA Society reception. 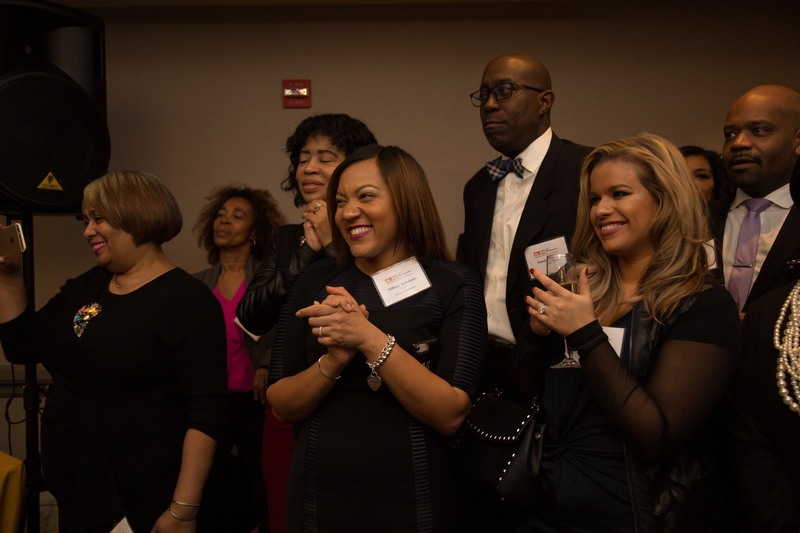 Once they became more aware of the event’s goals (and once they had heard from others through social media how enjoyable the party was), people began to come in droves to receive an entrance. 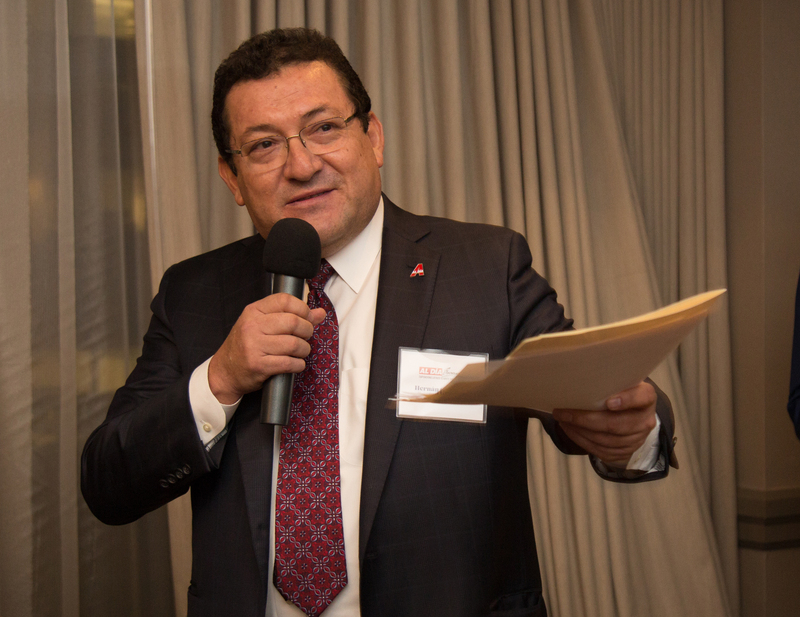 Guaracao concluded his speech with a plug for the AL DÍA Foundation, a “501c3 driven to nurture and train the next generation of young journalists… empowering Latinos to write their own story.” The call for more Latino representation in news and media outlets is answered by this charity, which strives to provide scholarship, apprenticeship, and fellowship funding and opportunities for recent undergraduates and “J-School” alumni. 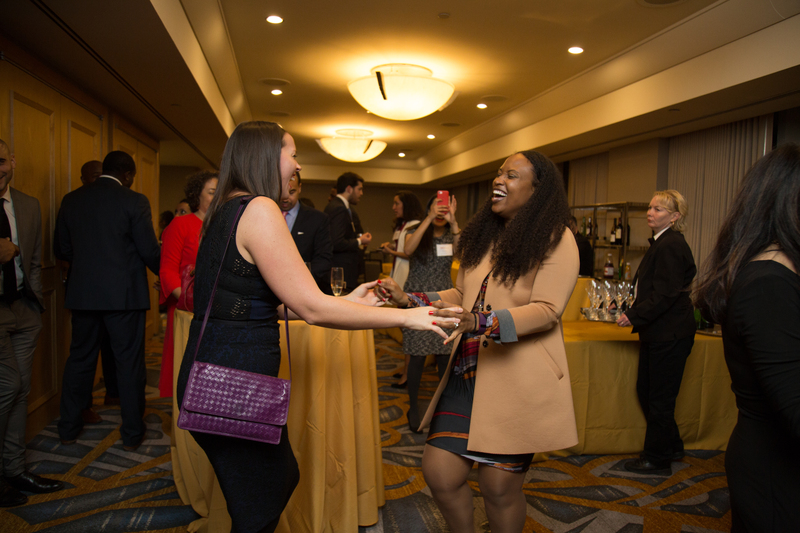 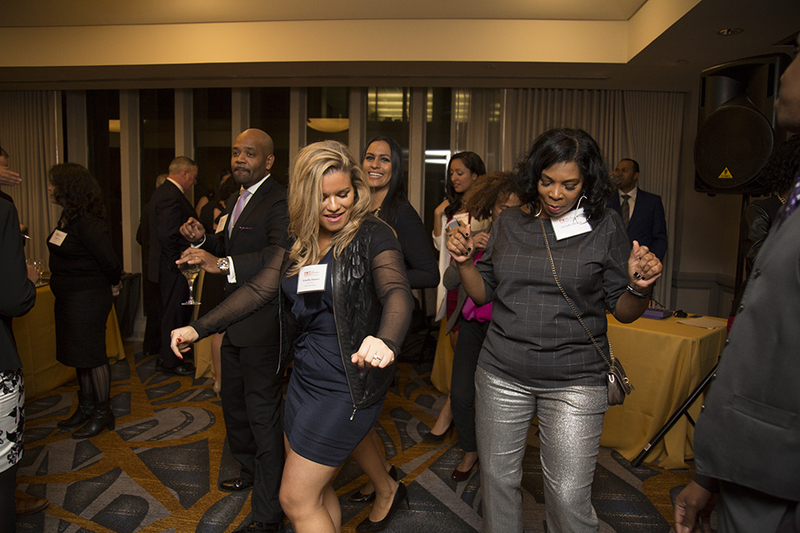 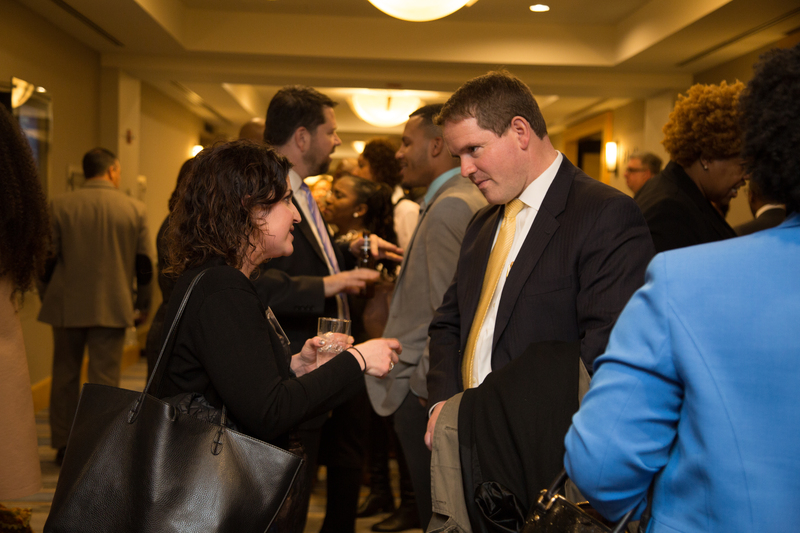 That evening’s event, on the first of December and on the first night of the Pennsylvania Society Weekend, laid the groundwork for more receptions that foster relationships with and celebrate an array of professionals and leaders of diverse backgrounds in the years to come. 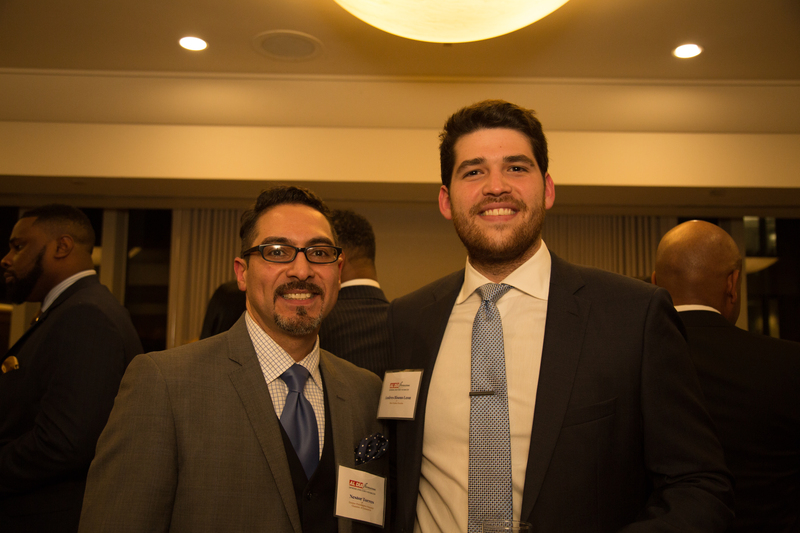 - Reverend Luis Cortés, Jr.